I’m so happy you stopped by. 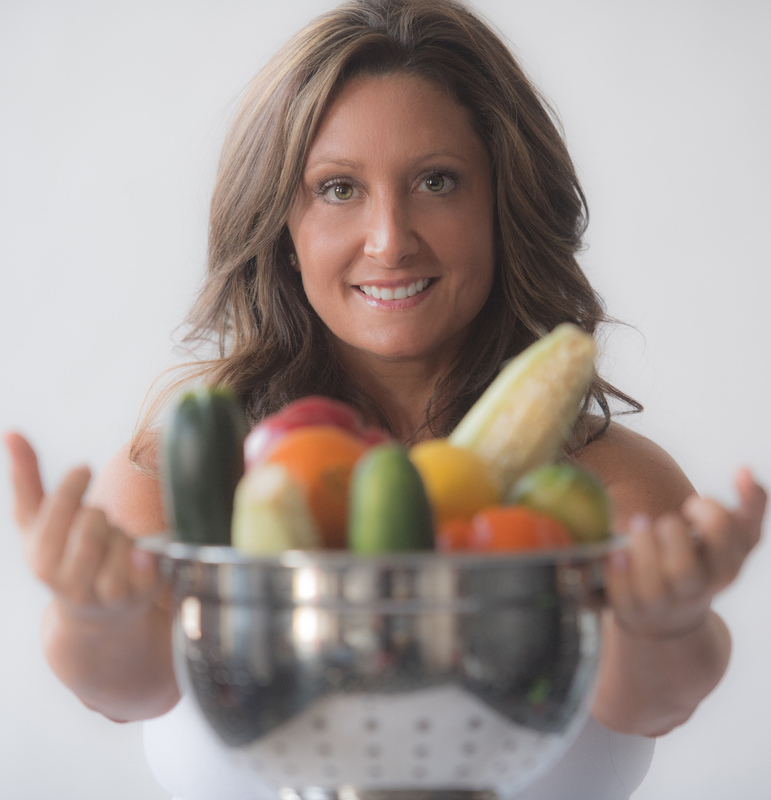 Please sign up on my website for my FREE guide to Clean Eating straight to your inbox! It’s my gift to you!! AMAZING UPDATES ARE COMING IN 2019!! What a great site and informative posts, I will bookmark this web site. Regards, Reader. It is actually a nice and helpful piece of information. I am happy that you simply shared this helpful information with us. Please keep us informed like this. Thank you for sharing. Pretty portion of content. I just stumbled upon your web site and I enjoyed your blog posts. I will be subscribing to you so i can access constantly. Hey very nice website!! Man .. Beautiful .. Amazing .. I’ll bookmark your website and watch the posts also I’m happy to find lots of useful information here, thanks for sharing. . . . . Thanks for every fantastic article. Where else could anyone get that type of information in such an ideal way of writing? Thank you! This design is steller! You definitely know how to keep a reader amused. Between your wit and your photos, I was almost moved to start my own blog (well, almost…HaHa!) Excellent job. I really loved what you had to say, and more than that, how you presented it. Too cool! There is clearly a lot to realize about this. Thank you! great topic. I needs to spend some time learning more or understanding more. Thanks for great information I was looking for this info for my mission. I congratulate you, this seems remarkable idea to me! !